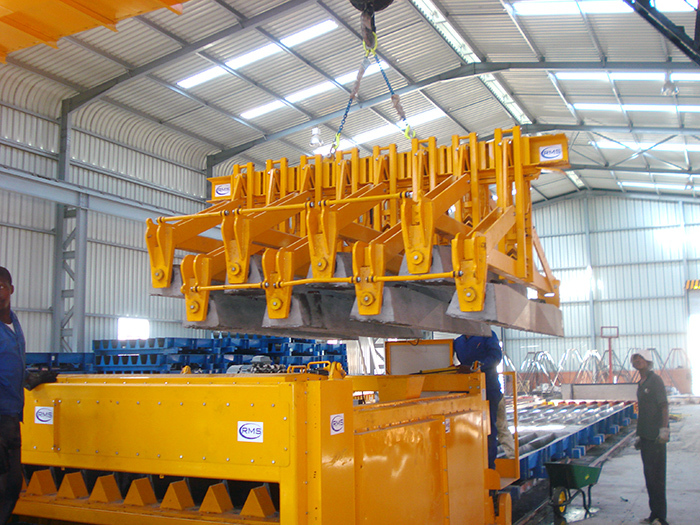 If you would like to send us a message, please enter your details into the form below. 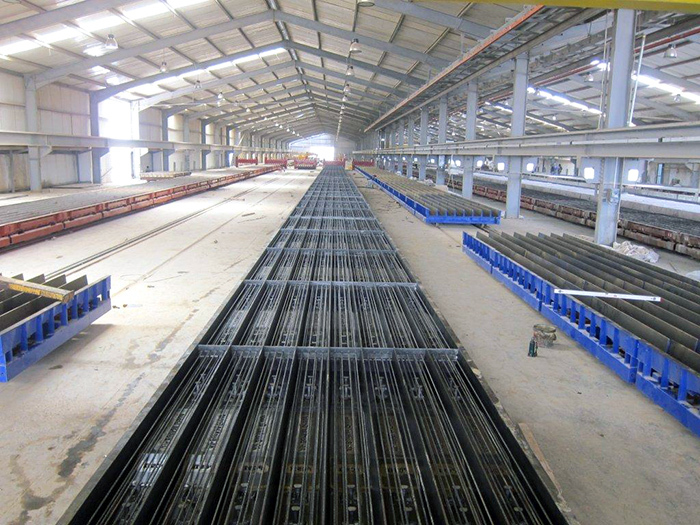 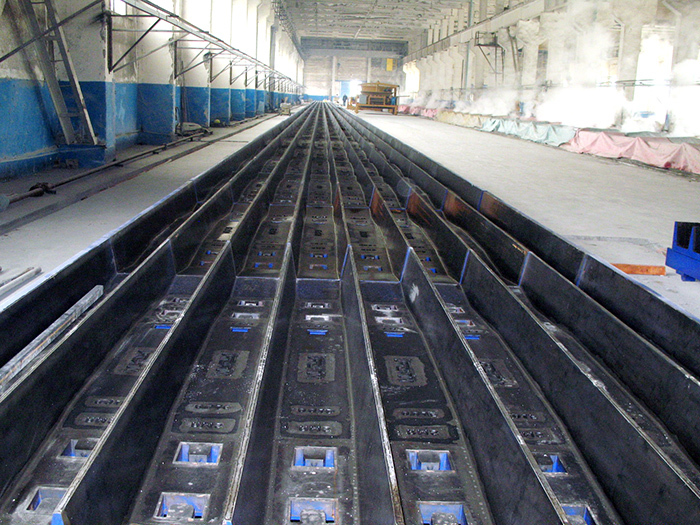 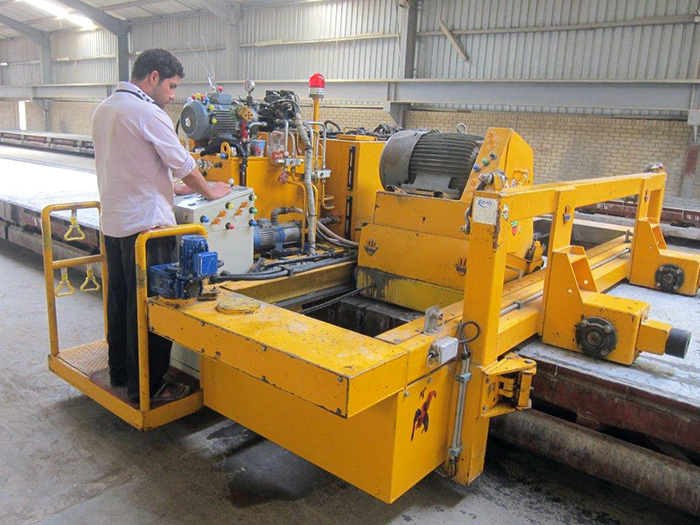 RMS have successfully supplied our company with a long line production system and moulds to cast B70 type sleepers. 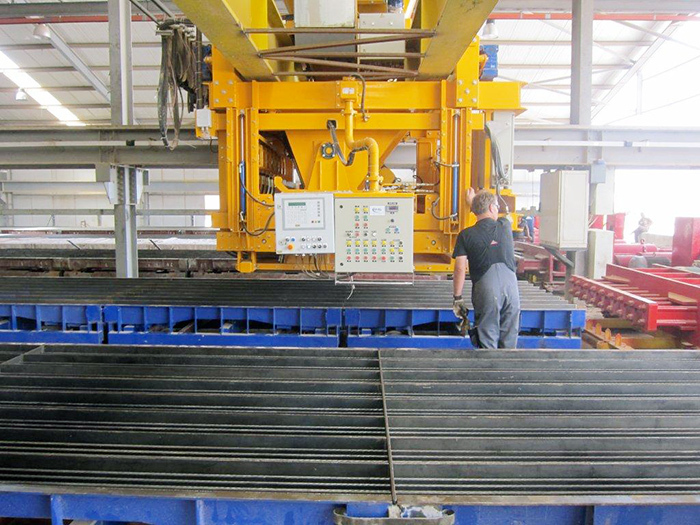 The moulds produce accurate to guage sleepers, and equipment supplied is to a high quality and accuracy.